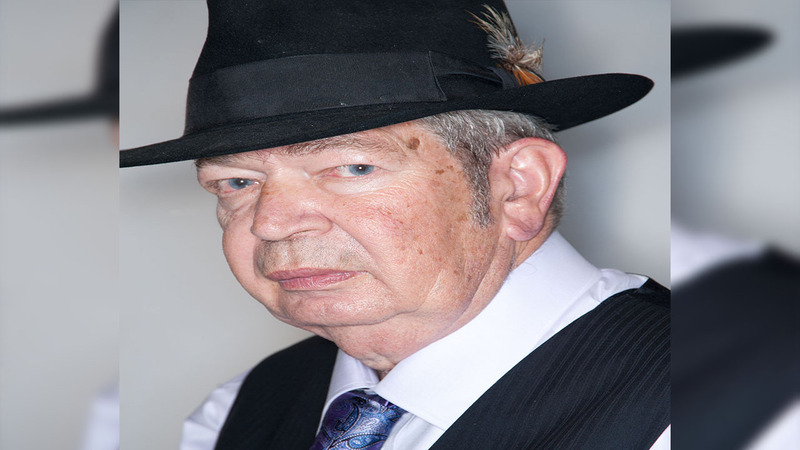 Richard Benjamin Harrison, the grandfather figure affectionately known as "The Old Man" on the television show "Pawn Stars" has died, his son Rick Harrison said. Rick Harrison's Gold & Silver Pawn Shop announced his death on Facebook Monday morning, saying he died over the weekend surrounded by his family. "The team at Gold & Silver Pawn and the Pawn Stars family is grieving his loss," the post read. "He will be remembered as the best father, grandfather and great-grandfather you could have by his family and by fans as the sometimes grumpy (always loving, however), often wisecracking, and voice of absolute reason on the History television show 'Pawn Stars.'" He was referred to as the "the brains behind the brawn" of the pawn shop and was well known for his blunt advice. Harrison was born in Danville, Virginia, March 4, 1941. When he was 1, his family moved to Lexington, North Carolina, where they lived off South Main Street. Harrison attended Lexington High School, but left during his junior year, the Lexington Dispatch reports. According to his bio on the show's website, he moved to Las Vegas in 1981, where the shop is located, after retiring from the Navy and losing in the real estate market. The Old Man was a popular favorite on "Pawn Stars," the History Channel reality series centered on the daily business of the pawn shop, which he co-owned with his son Rick.